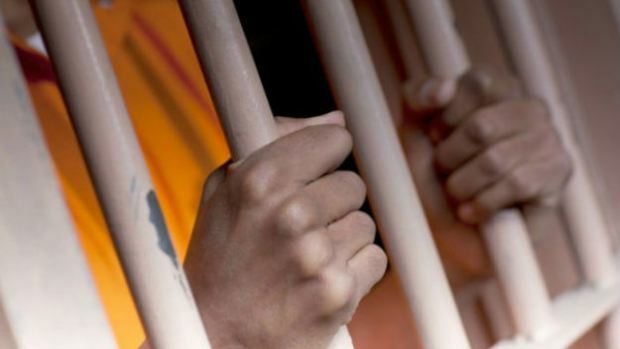 More than 6,000 prisoners will be released into their communities over the next several days as part of the federal government's retroactive sentencing reductions for nonviolent drug offenders, CBS News correspondent Paula Reid reports. Under the program, about 50,000 prisoners serving time for low-level offenses are eligible for a sentence reduction and early release. The federal sentencing reductions officially went into effect Friday. Maryland sheriff: "A lot of them are going to reoffend"
Of the 6,122 inmates currently being released, 1,764 are non-citizens who will be turned over to U.S. Immigration and Customs Enforcement for possible deportation. The average prison sentence of inmates getting a reduction is 10.5 years, Reid reports. The average sentence reduction is 2 years and 77 percent of the inmates being released into communities are already in half-way houses or home confinement. Meth dealer: "Everyone deserves a second chance"
Up to 40,000 more prisoners may be eligible for early release under this program. Announcing the new rules last year, then-Attorney General Eric Holder said the Justice Department supported a "balanced approach" to reduce sentences for certain inmates. "This is a milestone in the effort to make more efficient use of our law enforcement resources and to ease the burden on our overcrowded prison system," Holder said at the time. In July, the White House announce that President Obama had commuted the prison sentences of 46 nonviolent drug offenders.